I'm one of those girls that's an eternal wedding planner. I've got my mind on my wedding and my wedding on my mind! Technically, I'm not engaged... but that's a small detail that shouldn't stop anyone. My future fiance (or boyfriend as normal people would say) is fully aware of my wedding crafting obsession and even pretends to go along with it. He saves empty salsa and sauce jars because I may need them later, and he's even started a savings for a honeymoon fund (hello European backpacking adventure!). The point is, I've got extra time to plan out my DIY wedding without any of the stress or pressure added on just yet. So today, I'm sharing one of my ideas that I have for my outdoor summer beach wedding that I have tentatively planned for July 2016. (Yes, I know... I'm not even engaged. I can't hear you.) I'm even sharing the DIY! Before I get to the whole process of it all, I want to talk about the finished product when it's done right. Aren't they adorable? 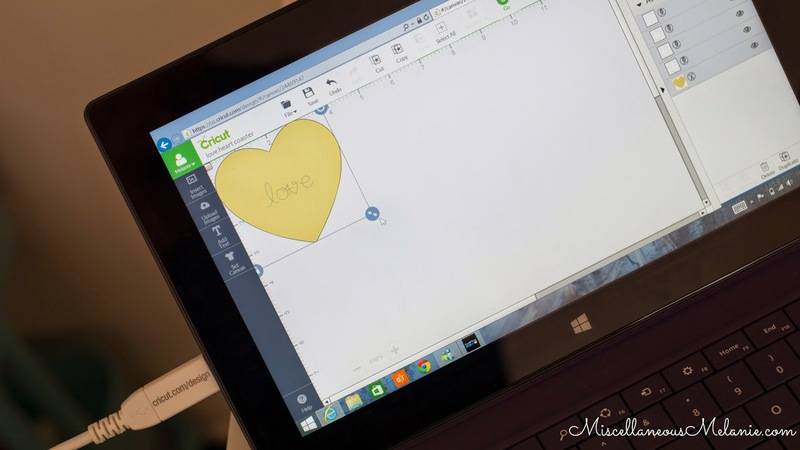 They can be customized to any shape, any writing, and any size! 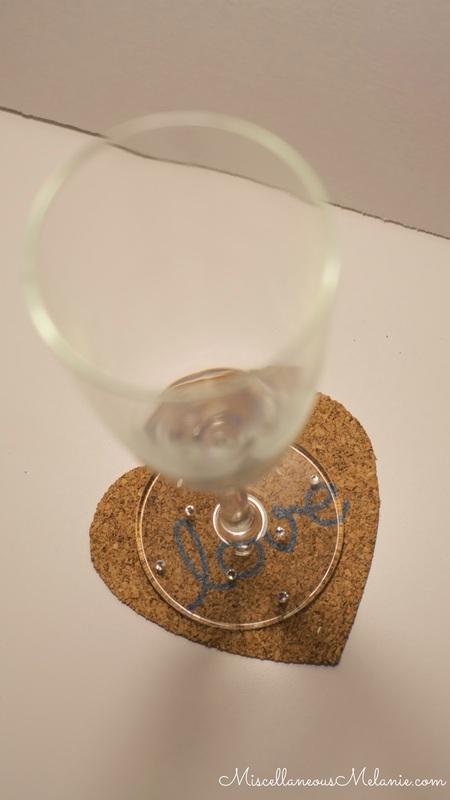 They make amazingly cheap coasters for many occasions that add a touch of personalization and crafting chic-ness (if that's a thing). With that being said, let's get to it! This DIY starts out a bit like a what not to do. 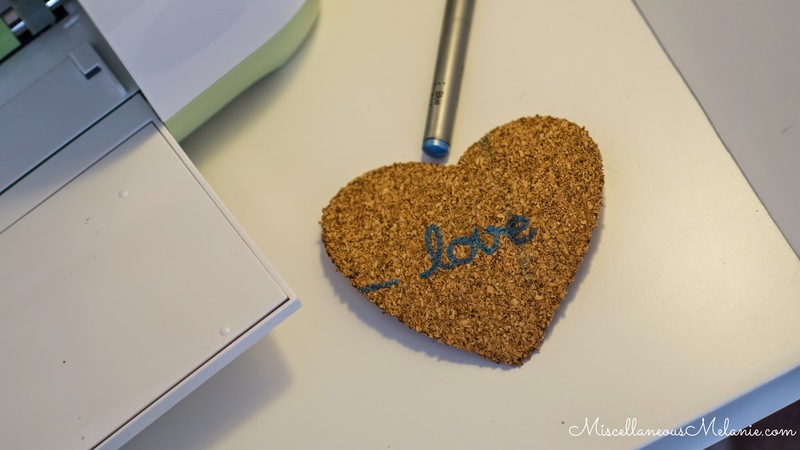 My test of this whole Cricut cork cutting extravaganza started as a big mess. I think I ruined my Strong Grip mat, I almost (and by almost I mean actually, but just for a second) jammed up the inside of my machine, and I wasted a lot of cork. But all of this knowledge will benefit you from making my mistakes! 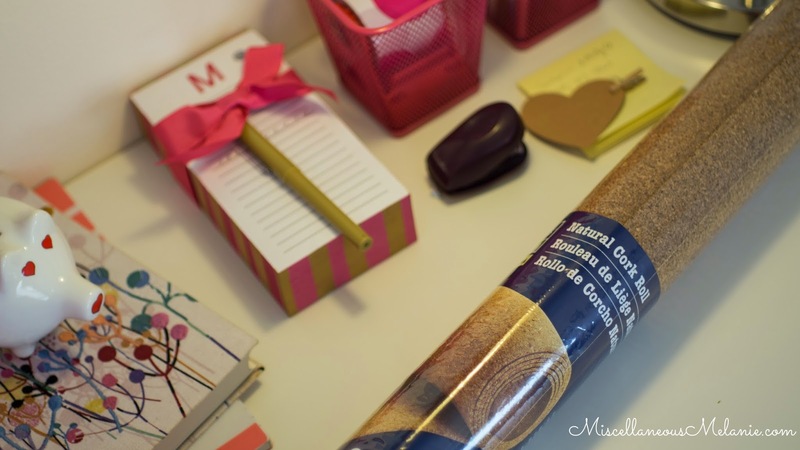 Something in my brain told me to get the adhesive backed cork roll, but of course I did not. The plain cork would not stick to my Strong Grip mat for the life of me and I ended up using packing tape to hold it down, which did not help. Once the cork was cut, it ripped into so many pieces while taking it off because the packing tape was pulling at it. Also, my mat then had so many little cork bits covering every inch of it. It's just a mess. Take two showed promise. Before going back to the store (because I'm lazy today... I'm literally walking distance from a Joann's) I decided to test out a piece of cork by gluing a piece of paper to the back of it. I probably should have just made my way to the craft store because glue takes FOREVER to dry. 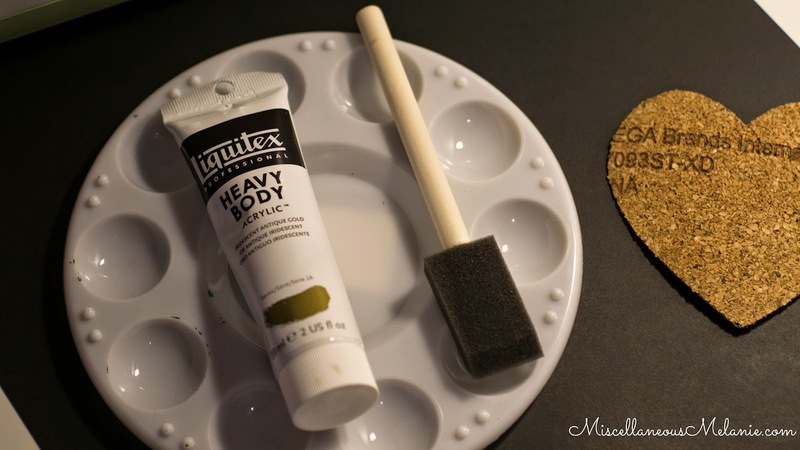 When I got to it, the glue wasn't all the way dry because well, impatience. 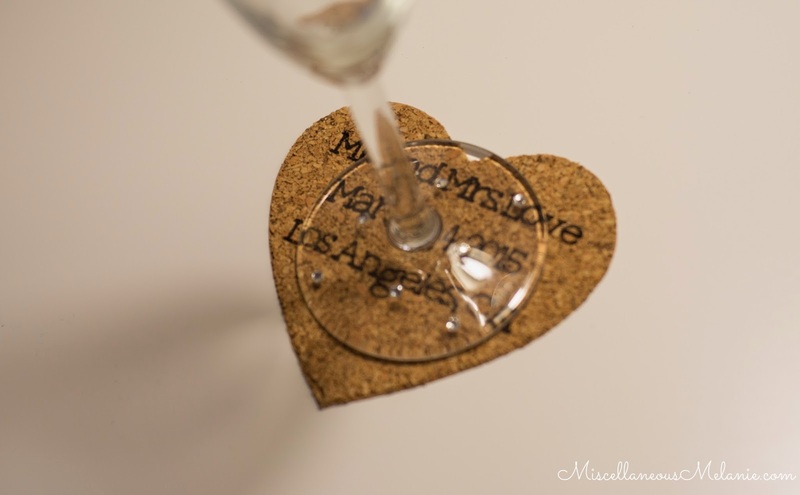 Because of this, the cork did get a bit snagged in the Cricut. It still cut clean for the most part. My problem was that the marker was just too close to the cork (because of the snag) and dragged a blue line across the left side of the heart. The rollers inside of the Cricut smeared to wording because the ink wasn't dry, so next time I think I will just pause the machine (yes, there's a handy pause button!) and give it a few seconds to set. Take three! I'm now on my Standard Grip mat because I washed off my Strong Grip due to the obscene amount of cork mess. 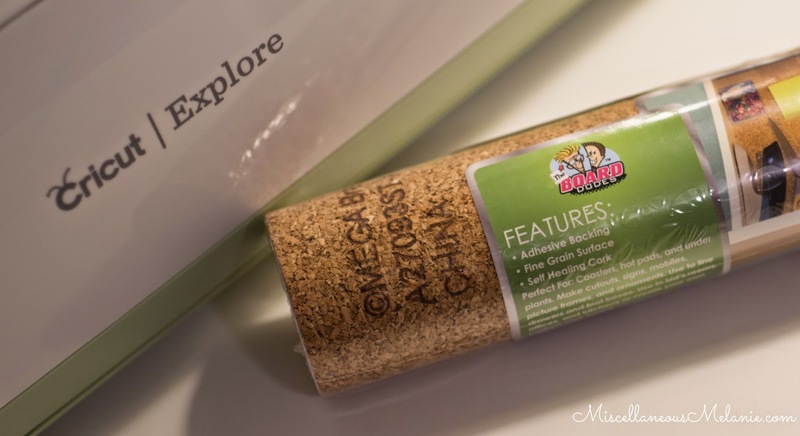 I walked over to Joann's and purchased a small roll of adhesive backed cork. 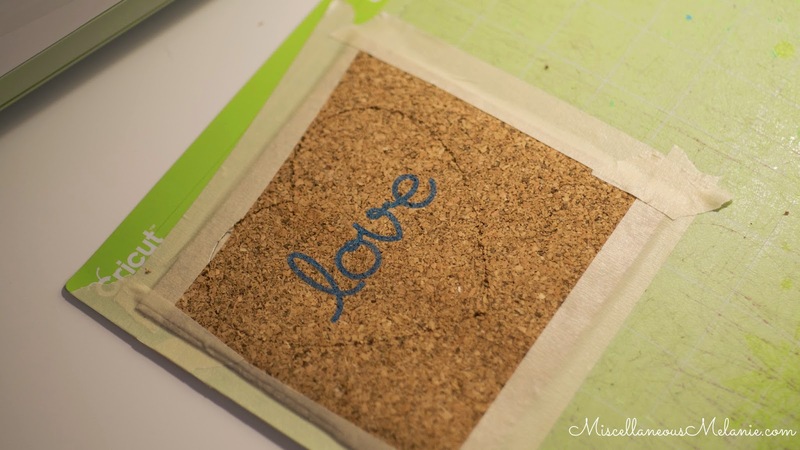 This time I used masking tape to keep it in place and put it onto the mat cork side down (backing side up). Because of this I just did the cut, not the writing (click on the little eye looking symbol on the "layers" section next to the writing you want to hide and it won't show up!). It worked perfect! 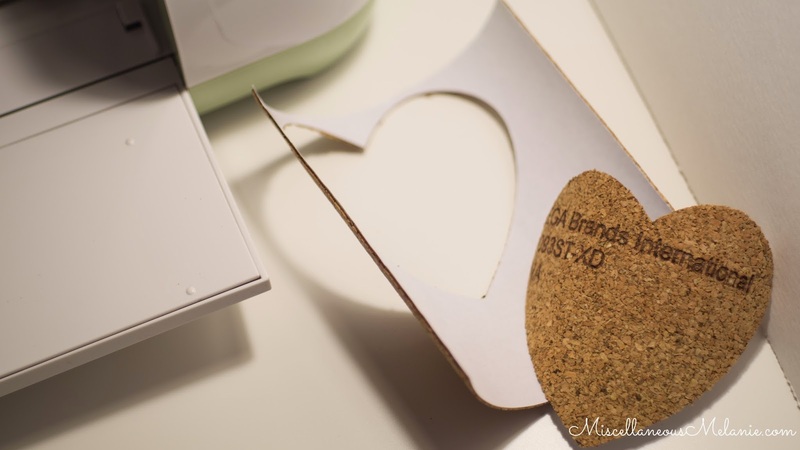 After it cut, I also cut out a heart using the same pattern but with cardstock, peeled of the liner on the cork heart, and stuck it right to the tacky side. 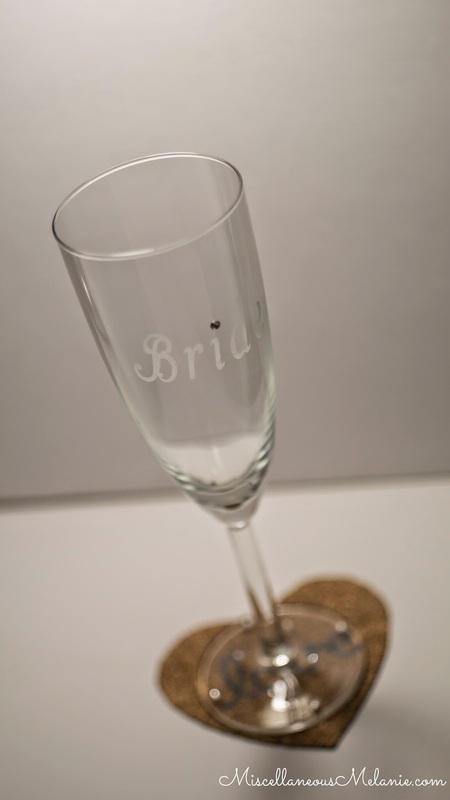 The only problem I had with this trial was using a piece of cork that had lettering on it. I attempted to cover it up with gold paint, but the lettering was branded in with a large indentation. It still showed after the paint. Womp womp. So on to take four. 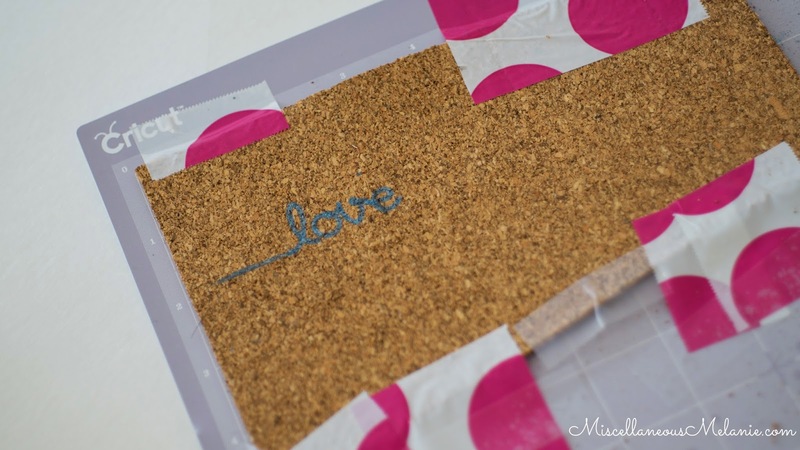 I used masking tape to hold the cork piece onto the mat with the cork side facing up. I added the writing back into the design. My settings were just a bit off using the cork preset (just need to up the pressure a bit) and so I had to cut out a portion of the edges with scissors. Not a big deal. I added a cardstock backing like in take three and once it was finished I swiped the edges with sandpaper to make sure they were super smooth. And TADA! Success! I redid step four, but increasing the pressure, changing the text, and changing out the pen. This time I used a Faber-Castell medium size black artist pen. The thickness of the pen worked great but I almost killed it... cork definitely dries it out so this pen wouldn't last for bulk cork coasters. This one was my favorite and it could definitely double as a favor! A little change in text and it can be personalized as a seating card. 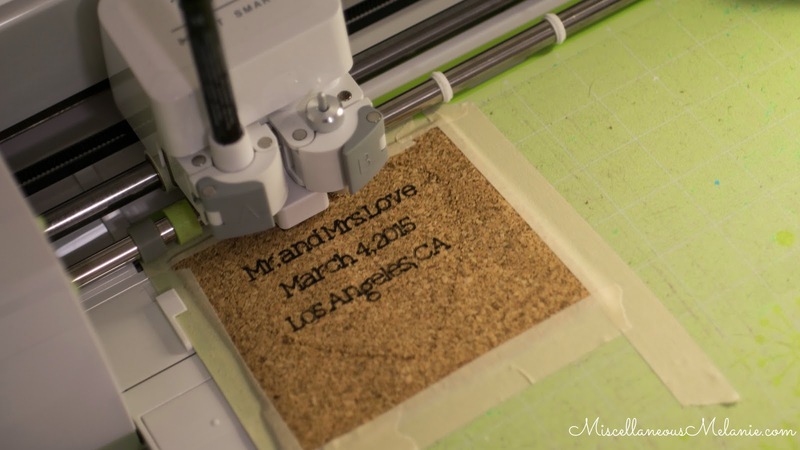 In review, I used the 1.6mm Cork Preset on the Cricut (my cork was 1mm thick), but upped the pressure to around 185. 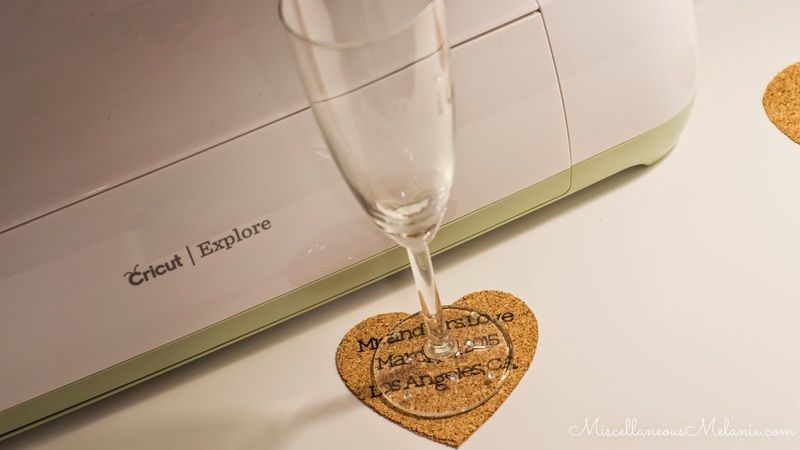 It cut cleanest with the adhesive side up, but I preferred cork side up so that the Cricut could write. I definitely recommend using masking tape along the edges to keep the cork in place. It's thick and a slip can jam up the machine! 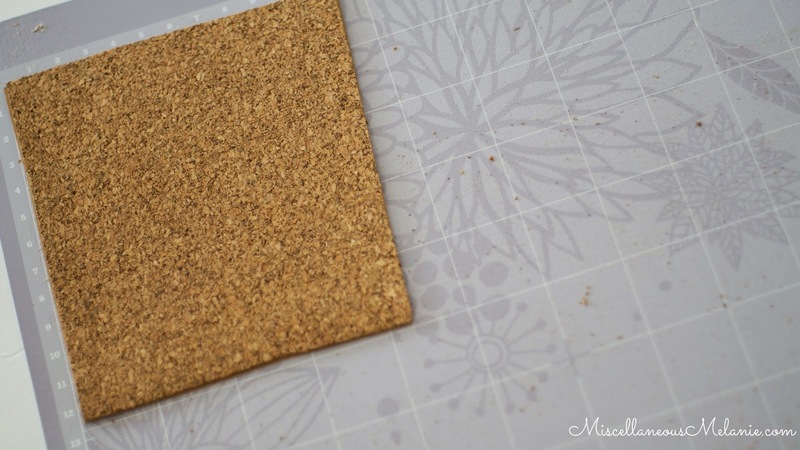 Since the cork was adhesive backed I added on a paper backer, but this step can be swapped out with a different material (like chipboard for thickness or felt so it can be soft on a table) or omitted completely. Definitely an awesome DIY! So adorable for an event! 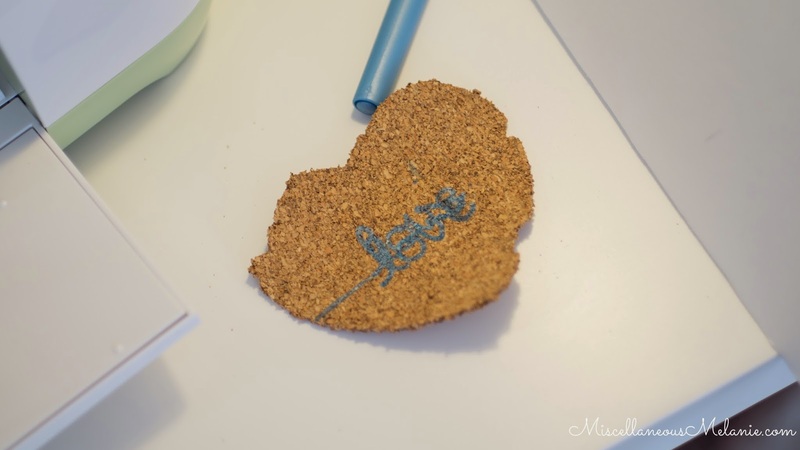 Everything about this project is customizable from size to shape to the text on the coaster! The wording can be customized for any event and the shape of the coaster can be easily swapped out to whatever your heart desires. The possibilities are endless! 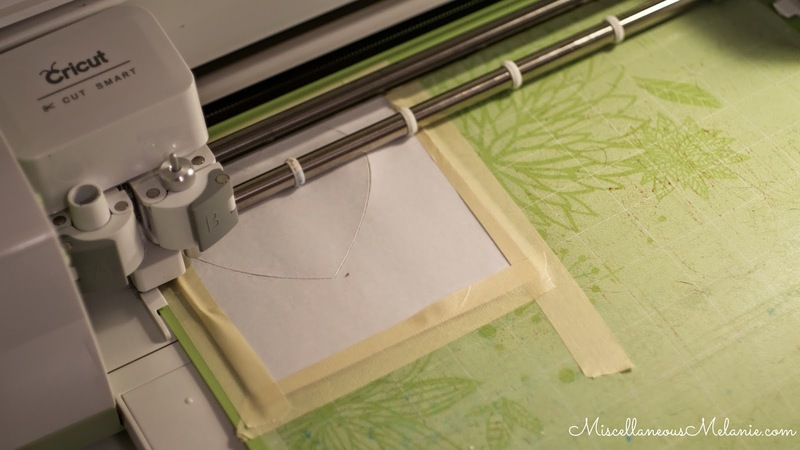 If you don't have a Cricut of your own, go check out the sales going on at Cricut.com. DIY isn't always easy. It takes trial and error and A LOT of patience... or at least persistence. It's messy and often frustrating, but it can definitely be worth it! I hope you found some inspiration for your next event and save some time by not making all the mistakes I did. 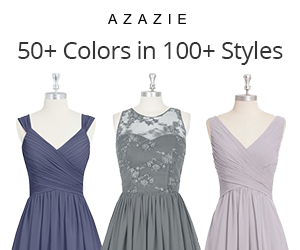 Comment below and let me know what you think! I would love to see what you tried and how it turned out! 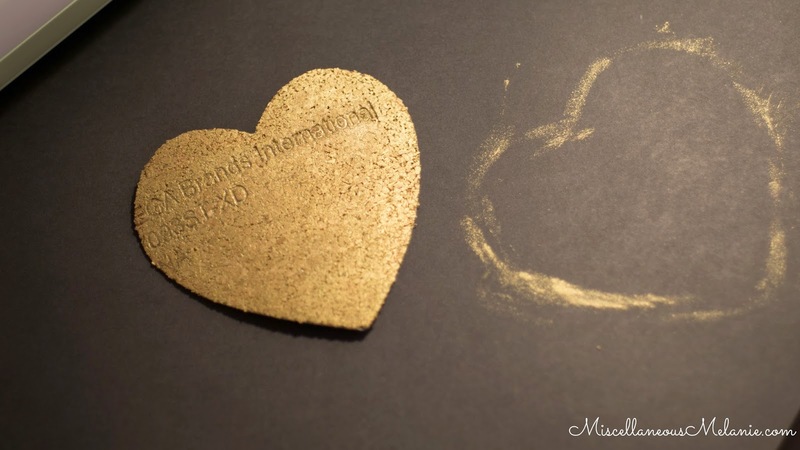 A beautiful heart, made with love.